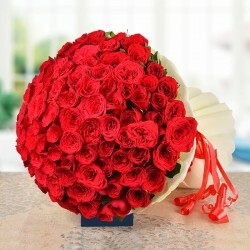 A gorgeous bunch for that special person! Lilies are elegant and express love. 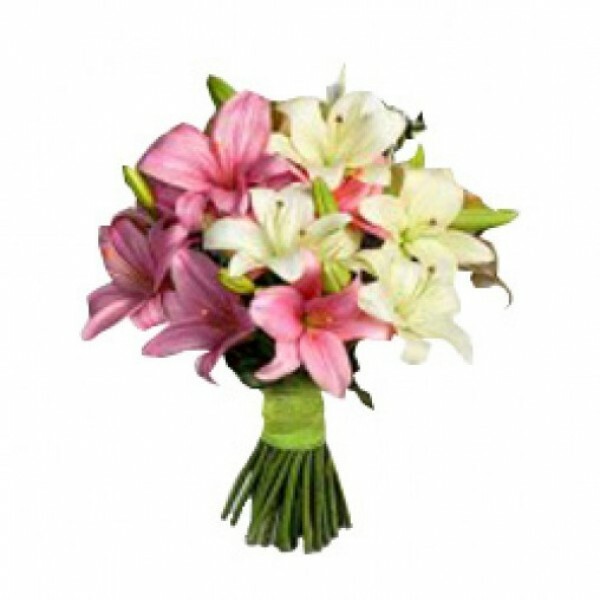 So, send them your elegant love bunch of 6 Pink and White Asiatic Lilies as a surprise . This is gorgeous bunch has lovely Lily stems hand-picked and compiled beautifully in symmetry.